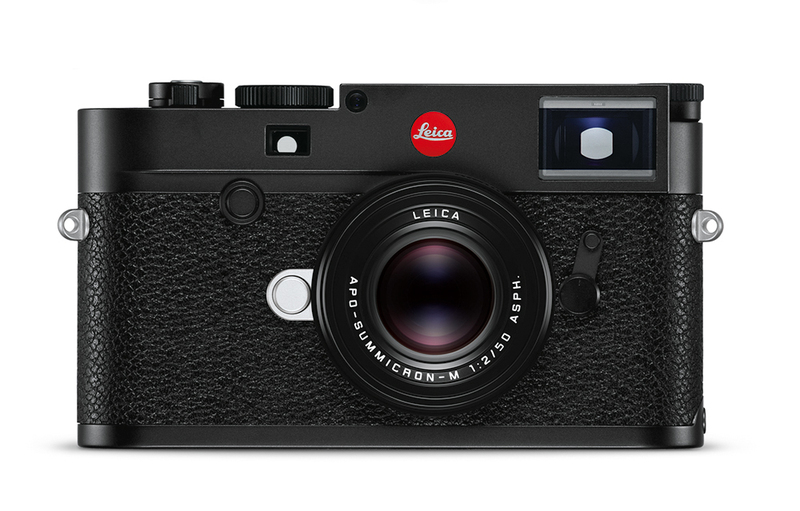 Leica announced their new M-series digital rangefinder today, the M10, featuring a slimmer body. I’ve always felt that the other M bodies have been rather thick compared to other cameras, so in a way, we can say that the M’s diet has finally worked. 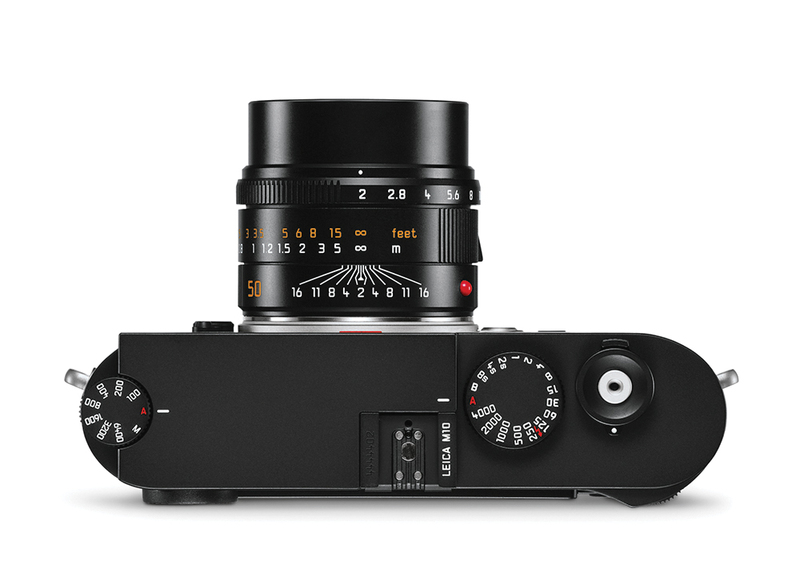 Being no stranger to marketing spiels, Leica dubs the M10 a camera that “embodies the essence of photography like no other camera before,” Leica says. It seems that every Leica body features some sort of essence of photography in one way or another, so I wonder what really is the difference. Leica M10 Top Plate. ISO dial is on the left. Being rather outdated in terms of technology by now, Leica brings the M10 slightly more up-to-date with the addition of WiFi—a first in the M series—allowing you to transfer images to your mobile device. An ISO dial has also been added to the top plate, allowing you to adjust your ISO setting without having to go through a menu system. The rangefinder on the M10 is now improved, with a 30% increase in the field of view and the magnification has been increased to 0.73x (up from 0.68x.) The eyepoint is now 50% farther, making it much easier for specs-wearing shooters. To be on the same level as their competitors, Leica has incorporated a new 24MP full-frame CMOS sensor with better dynamic range, sharpness, resolution and contrast in the M10. ISO range is now expanded, allowing photographers to shoot from ISO 200 through 50,000. With a price tag of US$6595, your wallet will definitely be slim! You can pre-order one starting right this moment.